Our goal is to make you feel beautiful, inside and out. Paradise Medspa & Wellness offers a complete selection of cosmetic, body contouring, and wellness services. 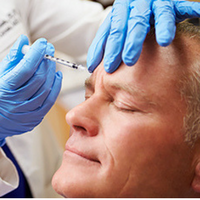 We proudly have over 20 years of combined experience in the field of medical aesthetics and integrative medical therapies. Throughout the years, we’ve been able to help thousands of patients achieve their cosmetic and wellness goals since first opening our doors in 2008. 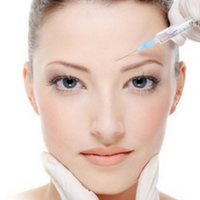 Our cosmetic treatments range from Botox and dermal fillers, laser skin care and hair removal, to non-surgical facelifts. We’re skilled in minimally-invasive body contouring procedures including SmartLipo and Coolsculpting. Our wellness and vitality menu features medically supervised weight loss programs, hormone therapies, as well as acupuncture. As a result, for those looking to improve the way they look and feel, we offer state-of-the-art treatment options by highly-skilled providers who have the expertise necessary to help you achieve your goals. With a broad range of cosmetic services in a caring environment, you can feel comfortable knowing you'll be taken care of by a team interested in your unique needs. 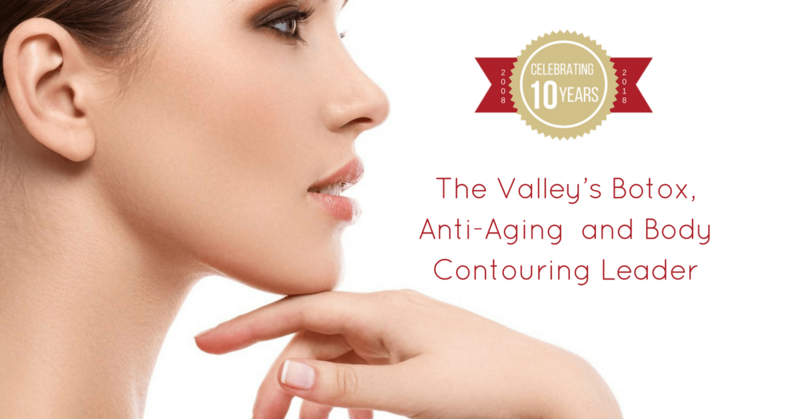 Using the latest technology for non-invasive body contouring, our board-certified physicians achieve natural-looking results that enhance your overall appearance. Employing a personalized strategy that considers one's unique conditions, needs and circumstances, we offer an array of services to help people regain and maintain optimum health. Since health and wellness are equally important to men, we offer a comprehensive selection of vitality and spa services specifically tailored to the challenges men face. 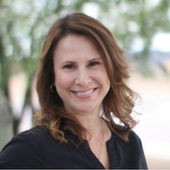 Dr. Rebecca Weiss and Dr. Kristine Sarna, combined with a complete team of educated, caring, and talented individuals, help you feel beautiful, inside and out. 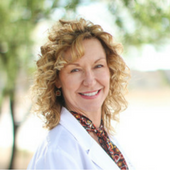 Dr. Weiss is the Medical Director and Owner of Paradise Medspa as well as the Owner and Co-Director of Norterra Family Medicine, both offices located in Phoenix, AZ. She received her medical training at Brown University and focuses on body contouring, cosmetic dermatology and laser skin care. Dr. Sarna is a board certified Family Physician, trained at the University of Arizona, and Co-Director of Norterra Family Medicine. She brings her expertise to Paradise by specializing in wellness, anti-aging services, and holistic medicine. "I am SATISFIED! Dr. Weiss is a wonderful doctor and a fantastic woman who listens and appreciates other woman. I wouldn’t see anyone else. The staff is top notch too." "Afterwards, my skin felt smooth and clean and under my eyes looked so much better! I definitely felt the effects for weeks after." 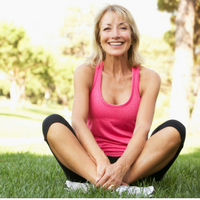 "I would recommend the SmartLipo procedure by Dr. Weiss to anyone who like myself has tried through exercise and or diet to remove fat from specific area of their body with minimal or no success. The entire team encourages you to be the very best you can be." "Working with Dr. Weiss and my esthetician, Amanda has changed my life!"